Have high standards? So do we. Take your skills to another level, with exclusive advanced instruction by David Adamson - instructor, examiner and CASA/ATSB safety advisor. Safety first, adrenaline second. 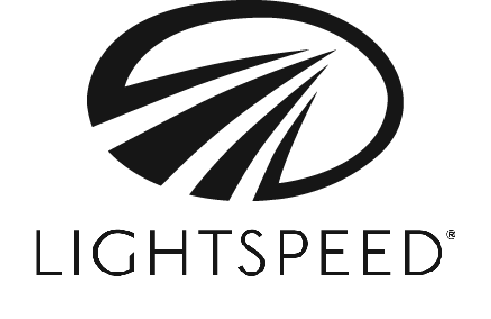 With over 15,000 hours experience and no safety incidents/accidents, we make high-energy, high-quality aerial shoots a breeze. 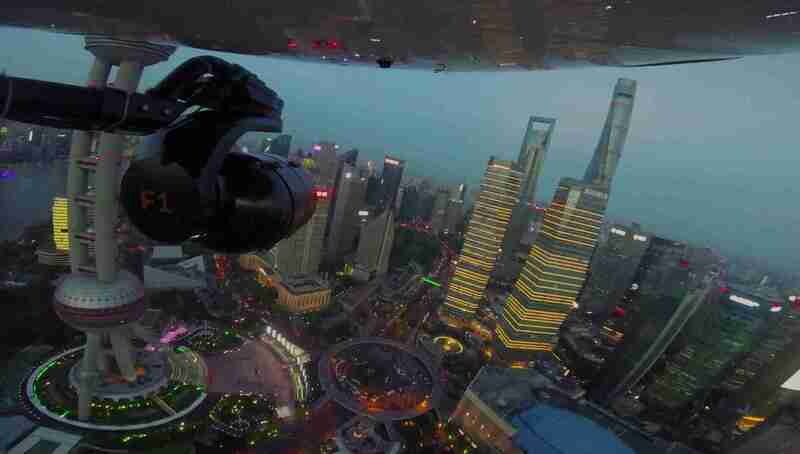 Many of the films and series I’ve made have involved filming ambitious and complex aerial sequences. 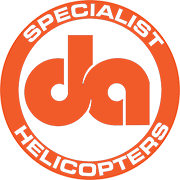 I’ve been lucky enough to work with the best aerial cinematographers and pilots worldwide and I rank David Adamson as one of the very best pilots I have ever worked with. Hovering the helicopter right over the water as the guys jumped onto land in a narrow canyon, I have to add my praise. We so appreciate the hard work you did. This PNG Kayaking story was NO easy job. Thank you, thank you, thank you. You're on the top of the pilots list at Red Bull Media House! A tricky event to cover, Red Bull Lighthouse to Leighton is a 25 km kiteboard race over open ocean. Factor in kites flying everywhere, high winds and passing ocean tankers it is tough to film but David got in there and got us some amazing shots while still keeping us and the competitors very safe. Thanks to David’s huge technical skill and intuitive understanding of camera, we were able to capture great looking and unique material in a couple of hours, more than I have been able to do in days with other aerial crews. We have flown with some of the best, but David's skills flying cameras and crews in remote locations were simply the best we have ever experienced. He made the PNG project happen when most pilots would not have bothered with difficult logistics. Up there with Fred North and a pleasure to work with, he gave us 150% in PNG and many of the shots and locations he dropped us would have simply not happened with any other pilot. As an experienced Director, I appreciate the opportunity to incorporate aerial footage into a project. With the added wow factor that they bring to the end product, they also add levels of complexity and high pressure to get the shots and not blow out budgets. It’s for these reasons you need to work with a team who you can trust, who remains calm under the increased pressures of high expectations, and above all, can deliver the shots that support your vision of the final edit. David is one the best film pilots in the business. We first worked together on WRC Australia, Perth, WA in 2005. Our most recent adventure was Rally Australia in Coffs Harbour. When chasing world rally cars, at (very) low level, at ridiculous speeds, on a terrain filled with tall gumtrees, you need a pilot who knows the game and only needs half a word to understand what a Cineflex operator wants as a shot. We’ve worked with many pilots around the world over many years and David Adamson has to rank as one of the very best. Not only is he a fantastic pilot he’s always ready to offer advice and solutions to the problems that inevitably occur on any shoot. Wow! We were all blown away watching David manoeuvre his helicopter on our recent shoot. Myself and many others on set have never seen anything like it. What a pro stunt pilot. He flew the craft with incredible precision, skill and sheer expertise, giving more to our film than I thought possible. It really was phenomenal to be a part of and I would use him again in a heart beat. David is the ONLY pilot I have flown with of who orientates his helicopter like a camera, his innate knowledge of light, angles, timing and the ability to “tell the story” through the lens of a camera is something unique. 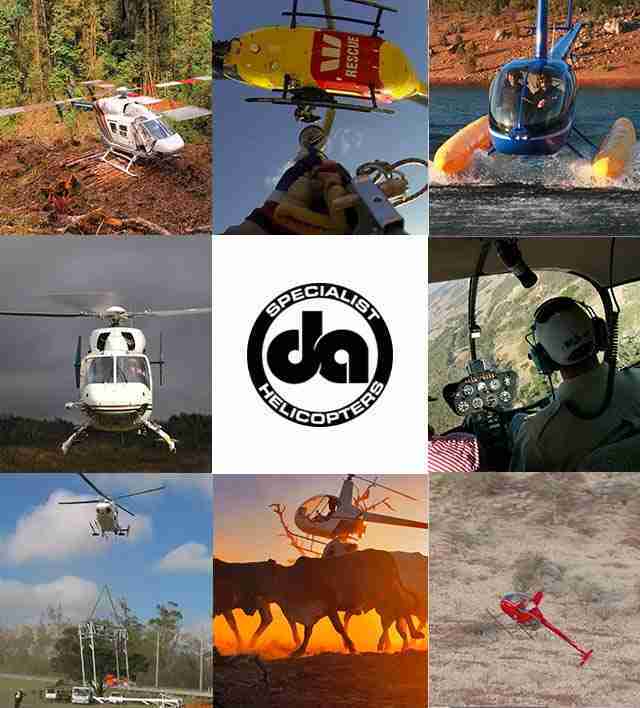 The Swiss production team had never seen a helicopter Pilot like David, he is by far one of the world’s best! 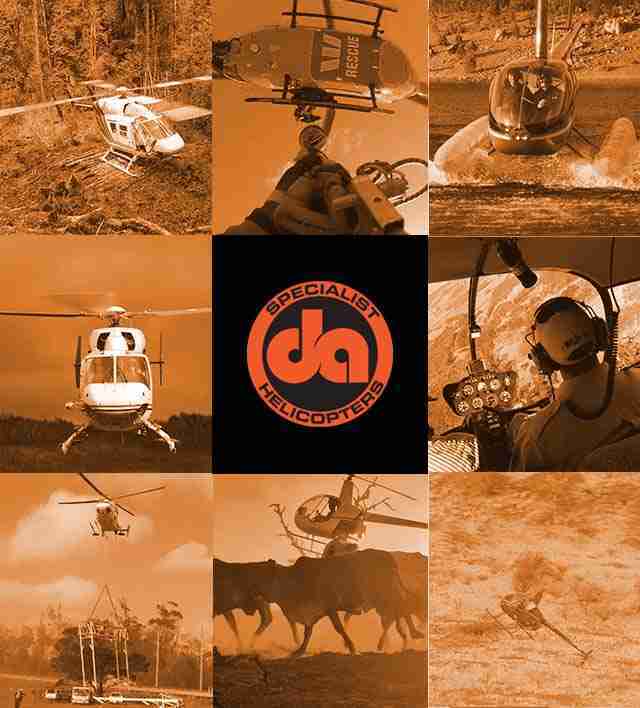 If you are looking for a helicopter Pilot, David would be my first choice. Compilation of Specialist Helicopters work. Movie | Documentary, Action/Adventure. 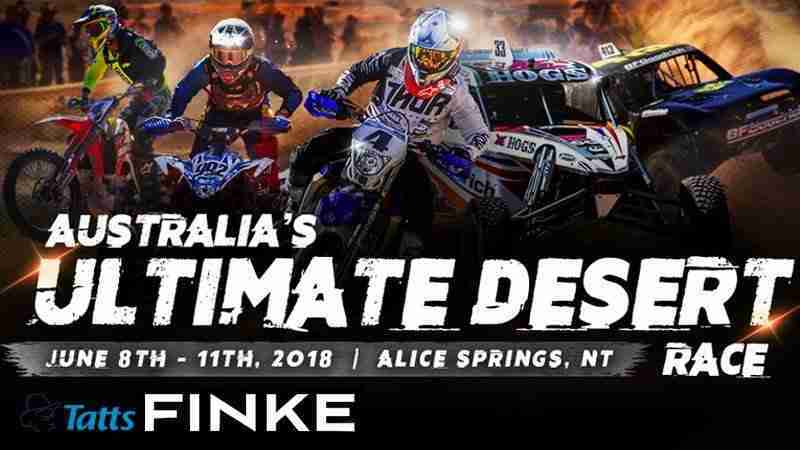 Blood, sweat, and dollars spill across the centre of Australia at the iconic Finke Desert Race. 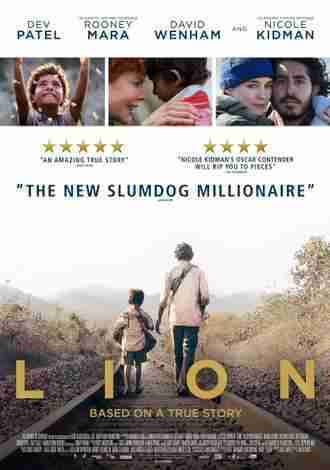 Movie | Biography, Drama. A five-year-old Indian boy gets lost on the streets of Calcutta, thousands of kilometers from home. He survives many challenges before being adopted by a couple in Australia. 25 years later, he sets out to find his lost family. TV Series | Documentary, Reality-TV. 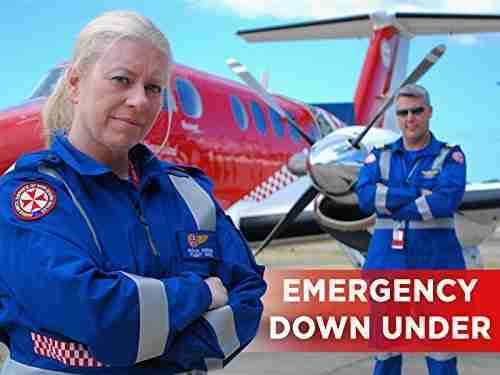 The missions of Australia’s various emergency response services. 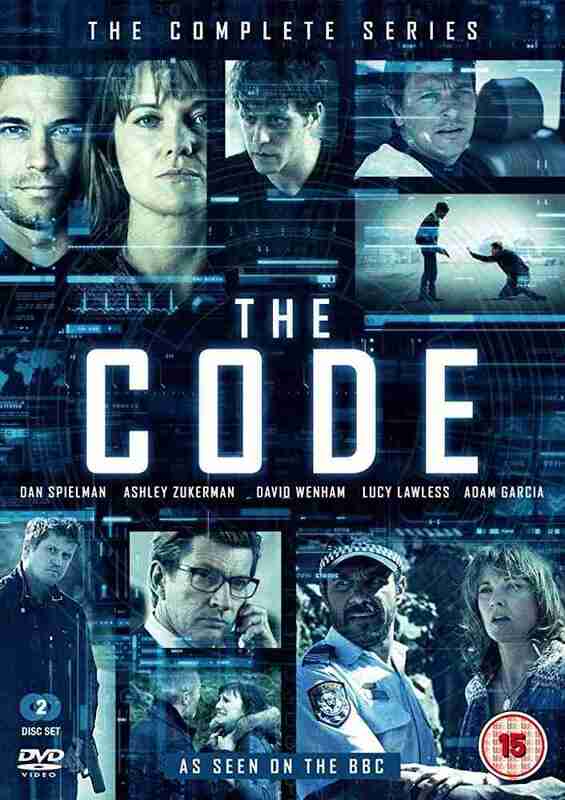 TV Series | Drama, Thriller. Two Canberra based brothers become entangled in a cover up that involves a remote outback community and key members of the Australian Government. TV Movie | Documentary, Sports. Exploring some of the most exciting events in the world of sailing – telling the human stories behind the race and revealing the passion, emotion and dedication needed to take part in any world class sporting occasion. 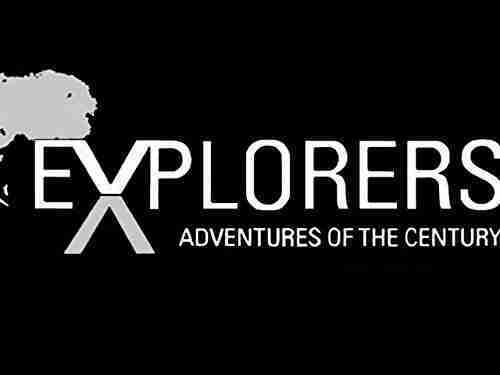 TV Series | Documentary, Action/Adventure. Follow the world’s most accomplished athletes across perilous deserts, racing rapids, highest peaks and deepest oceans capturing eye-popping footage of human skill in ultimate, extreme adventure. Movie | Documentary. 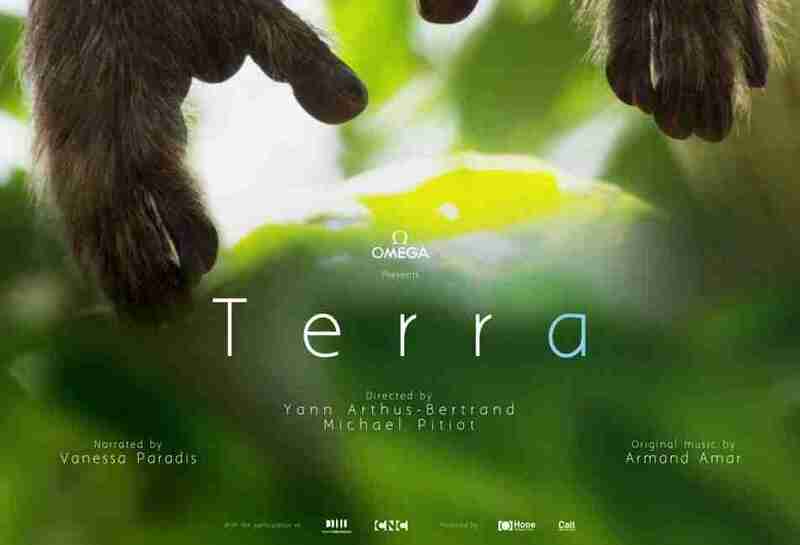 A visually stunning documentary that reflects human’s relationship to other species on Earth as humanity becomes more and more isolated from Nature. TV Series | Documentary, Reality-TV. Australia is a land of extremes and the Outback Truckers face those extremes on every job they do. 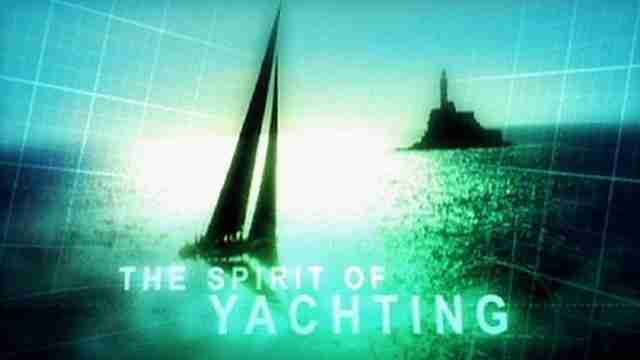 TV Series | Documentary. Where man meets wild and Nature calls the shots. A year in the life of those who living in the most extraordinary place on the planet, the Great Barrier Reef. TV Series | Documentary. 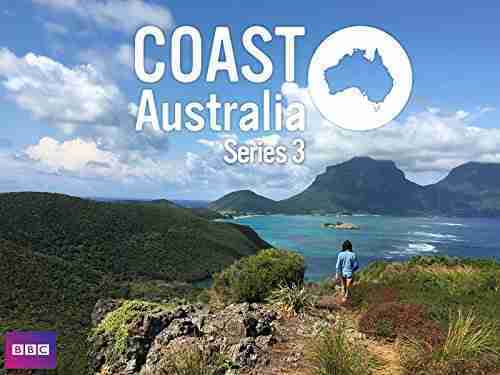 BBC UK Archaeologist and historian Neil Oliver film the vast and spectacular coastline of Australia on the largest expedition the Coast team has undertaken. TV Series | Documentary. 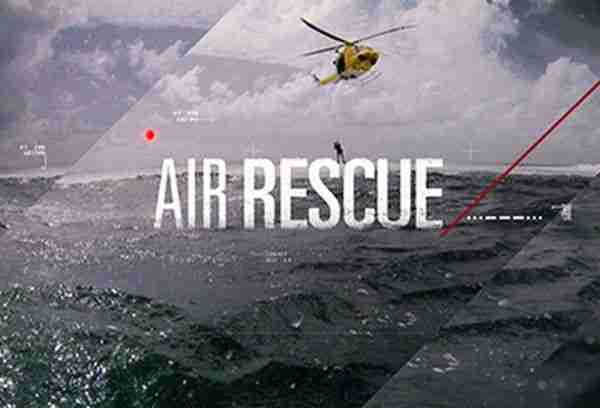 Factual observational documentary series following the high stakes work and real-life drama of the rescue crews in the Westpac Rescue Helicopter Service. TV Series | Documentary. 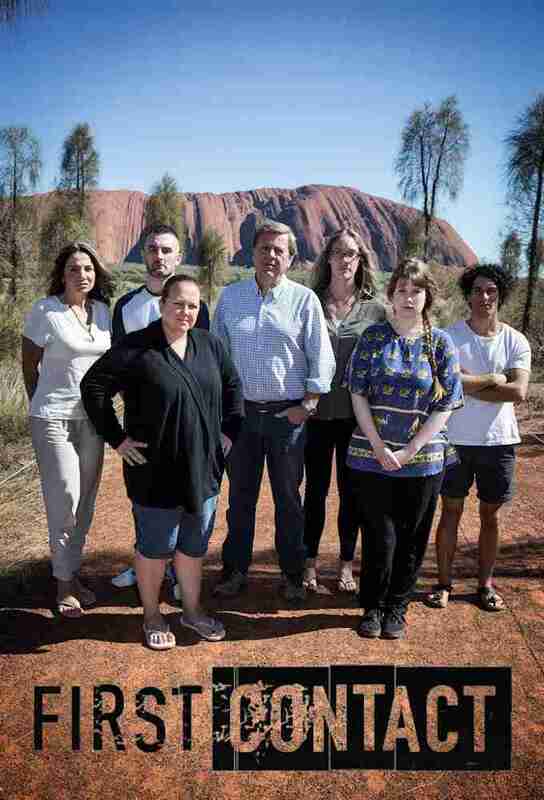 Six out of ten who call Australia home have had little or no contact with Indigenous people. 28 days. Six well-known Aussies. One life-changing journey. TV Series | Documentary. 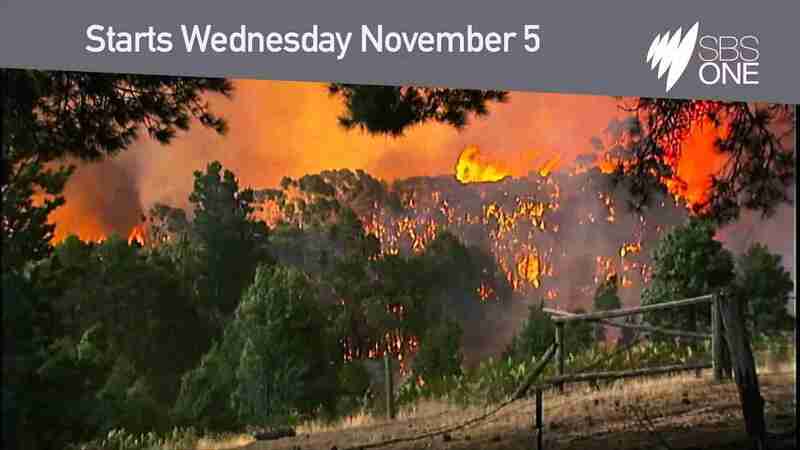 The most comprehensive examination ever attempted of the science of Australian bushfires. TV Series | Game-show, Reality-TV. 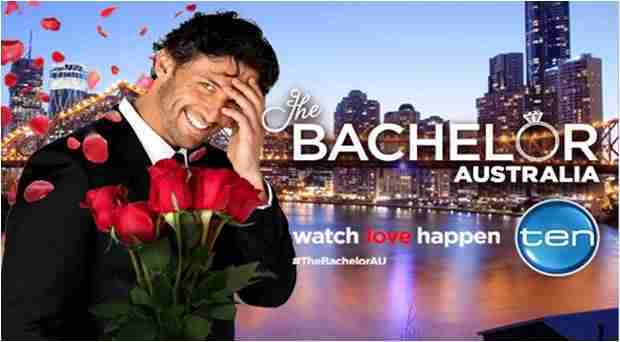 A Bachelor and group of Bachelorettes on a romantic series of elaborate single and group dates, resulting in a rose ceremony where the Bachelor presents a single rose to the ladies that he would like to get to know more. TV series | Game-Show, Reality-TV. People with weird and wonderful talents compete for a prize of $250,000. Movie | Drama, Sport. 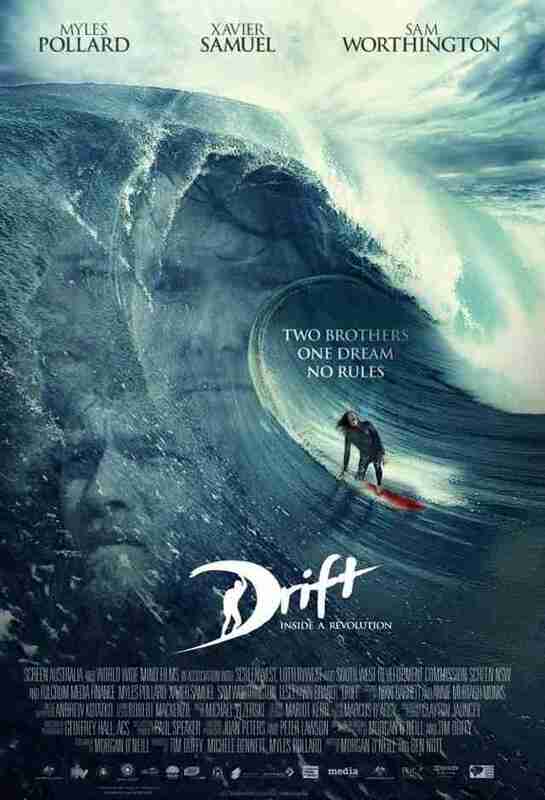 In the 70s two brothers battle killer waves, conservative society and ruthless bikers to kick-start the modern surf industry. 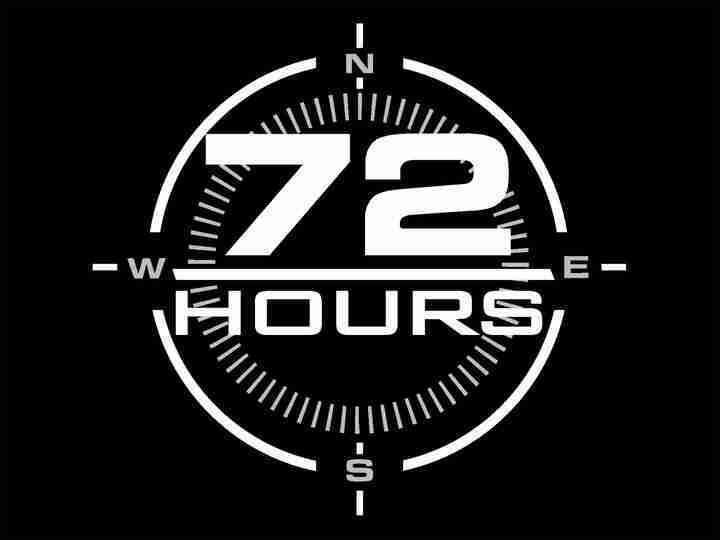 TV series | Documentary, Action-adventure | Three teams of three strangers are dropped into the wild with 72 hours to find a briefcase-containing $100,000. The first team to find it, keeps it. TV Series | Documentary. 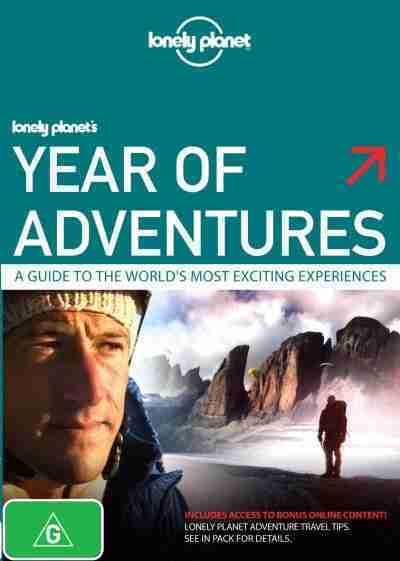 Ben Fogle travels the globe in the pursuit of the ultimate challenge. TV Series | Documentary. A breath taking birds eye view of the worlds largest Island nation of Australia, its people and how they live, work and play from a stunningly unique angle – above. Movie | Documentary, Sport. 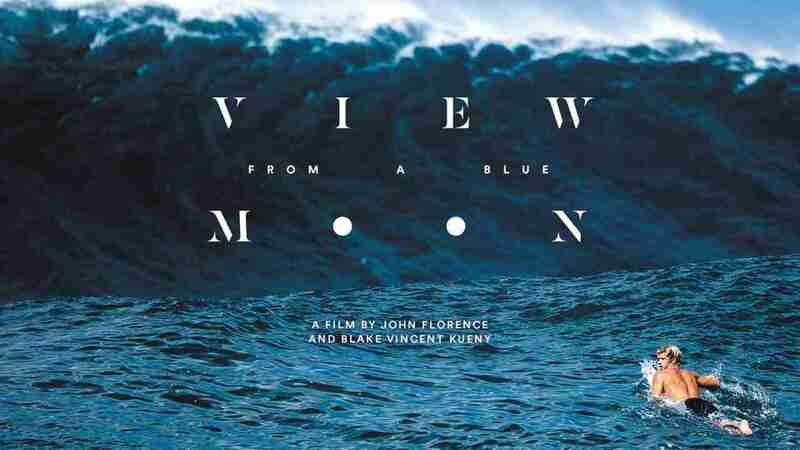 Follows the world’s most dynamic surfer John Florence and his closest friends from his home on the North Shore of Oahu to his favorite surfing destinations around the globe. Movie | Documentary, Sports. Story of a kid that rode his first wave the same day he took his first steps and his rise to become a surfing megastar. TV Movie | Documentary. A team of top scientists from around the world attempt to crack one of science’s most enduring mysteries. 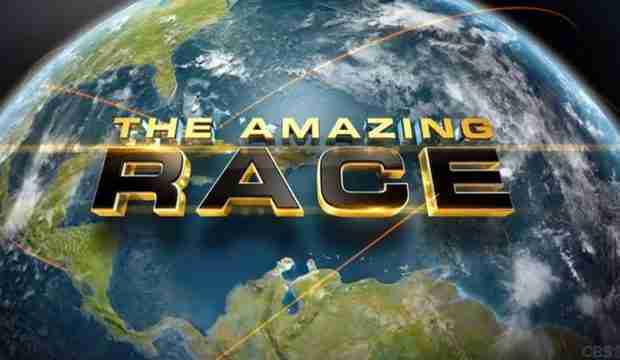 TV SERIES | ACTION/ADVENTURE, FAMILY >> Multiple teams race around the globe for $1,000,000 to ‘amazing’ locations. 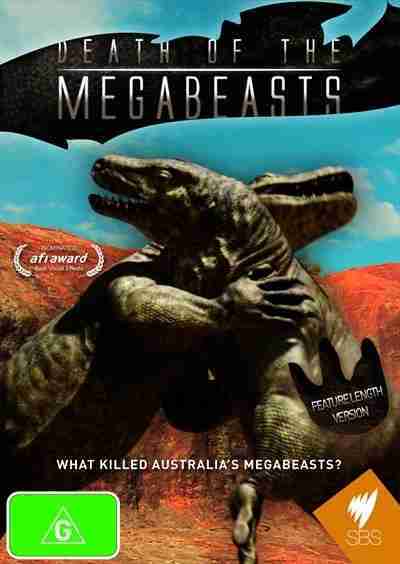 TV Movie (Germany) Two-part event action/drama film about a team of oceanographers trying to prevent an environmental catastrophe off the Australian west coast. 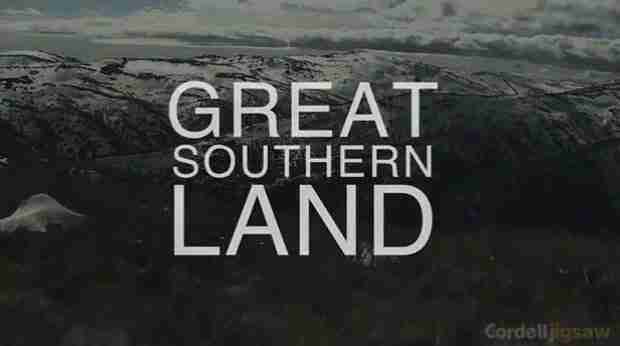 TV Mini-Series documentary. 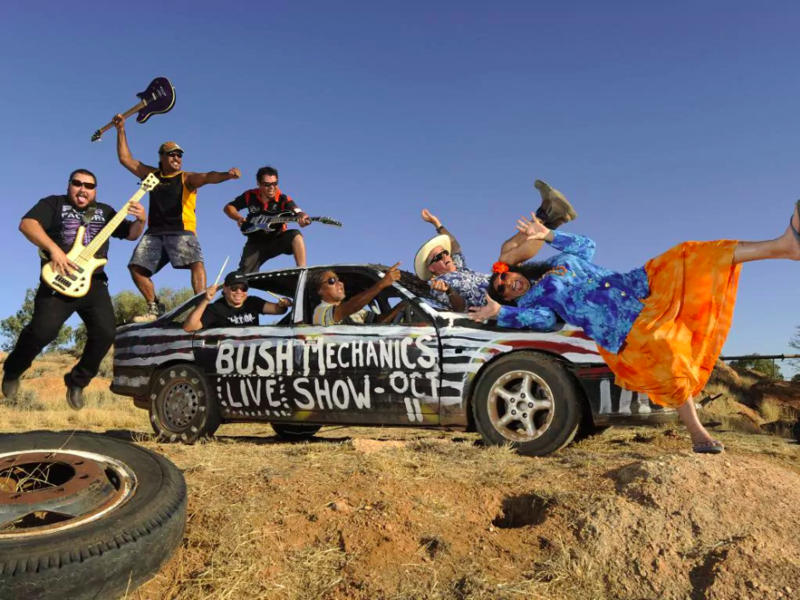 Off-beat series following the exploits of the Bush Mechanics, a group of engaging Aboriginal characters, as they travel through central Australia.